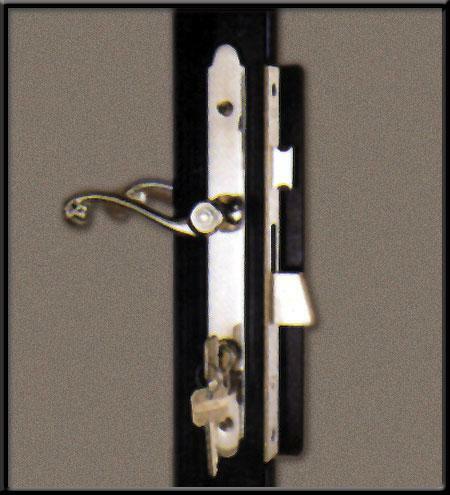 Security Door Locks in a variety of styles and finishes. 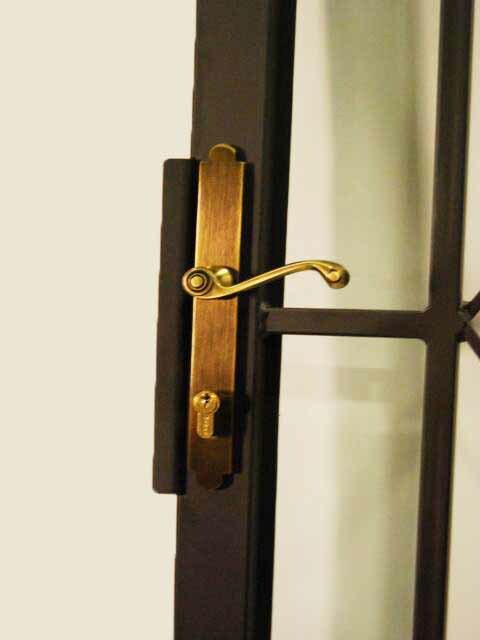 Our locks are designed to go into steel security storm doors. We have thin line locks from Marks, Hampton Products, MTS/Papaiz and CEL. 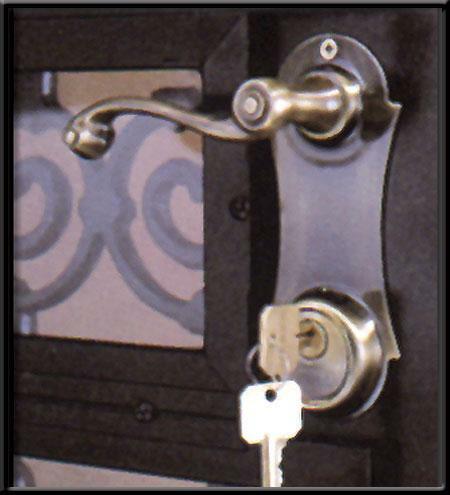 We also have the locks available for the lock box style security Mark mortise series, EZ Set , Eversef and CEL.